Are Sea Island waterfront condos tops on your list of real estate options? If so, there are certainly many first time buyers that share your interest. The waterfront condominiums on Sea Island are perfectly located, well-appointed, virtually maintenance free and priced right. Plus, they offer revenue opportunities in the form of seasonal rentals and access to first-class amenities that would be challenging to include in single-family homes. 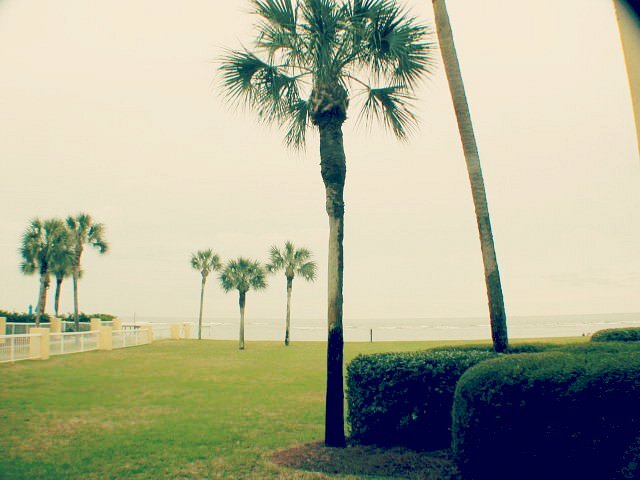 So, what should you look for when buying your first Sea Island condo besides a beautiful view? How about square footage and storage space? They are two of the things that tend to strongly impact resale value. Thus, weâ€™d strongly suggest working the numbers and choosing a unit that has enough of both. And donâ€™t just think short-term either. After all, you may just fall in love and decide to make that Sea Island waterfront condo your permanent home. Sea air, sand, love bugs and sun have a tendency to be rough on a motor vehicleâ€™s body. So with that in mind, better check out the condominiumâ€™s parking area and rules too. Ask about the main parking spotâ€™s dimensions and whether or not itâ€™s covered and secure. Then find out if guest parking is allowed because Sea Island, Georgia, is so beautiful, youâ€™re bound to end up with house guests from time to time. Finally, donâ€™t forget to ask about the waterfront condominium associationâ€™s emergency repair fund, master insurance policy and association fees. Ensure that they will quickly cover all major repair work and not leave you waiting in frustration or on the hook for expensive renovations in the near future. For added peace of mind, ask to see the associationâ€™s reserve study, minutes and budget. They should reconfirm the association leadersâ€™ claims. Those are just a few things to discuss with your real estate agent before purchasing a Sea Island waterfront condo. To learn more and see which condominiums are currently available for purchase, please contact usÂ at DeLoach Sothebyâ€™s International Realty today.